Did you know there is one simple change to get more Sales? Welcome to 2018; the dust has settled and now its full steam ahead with implementing strategies you’ve been developing / thinking about over the Xmas / NY break. Your thinking probably revolves around 2 key areas – SALES.. more revenue and COSTS… how to reduce them! Are your SALES reliant on the Phones? and/or Do you Spend Money to get customers to Call you? Do you know how many calls you get per day/week/month? 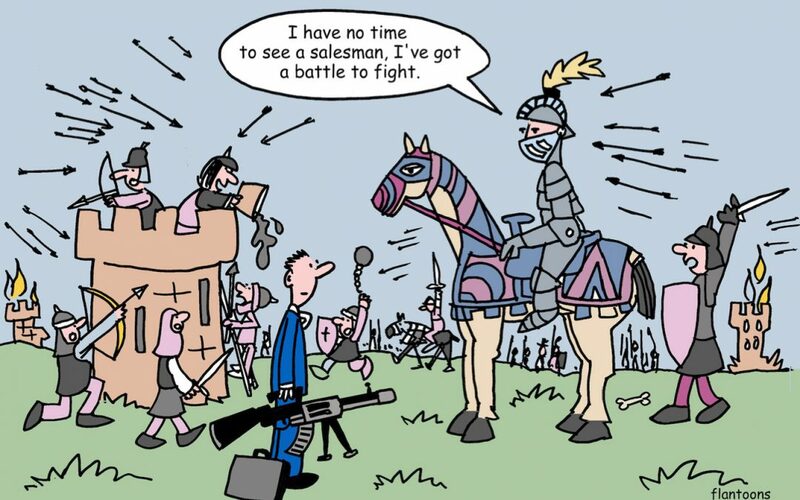 Do you know how many of these are Sales related…….are there enough? Do you have the telephone lines & phones to handle the calls? Do you have the people to Answer EVERY call – all day / everyday? Do you have the Systems to manage Calls ie: transfer Sales calls (including to mobiles) or take a message and get it to the right person? To get SALES, all 4 need to work in sync! Research shows that 40% of businesses don’t….is your business one? With our risk free, no disruption, FREE 7 day trial there is a way to measure how many Calls and thus Sales you are missing. Capturing & Answering the UNKNOWN Missed Calls is the key to getting More Sales! Please don’t hesitate to give me a call if you require additional information and/or email me and we’ll organise a time/date for a brief chat.  SEE WHAT OUR CUSTOMERS HAVE TO SAY!! I’ve used igetSALES reception service for nearly 4 years now and I wouldn’t run my business without it, costs me $150/mth to know that every call is answered, filtered and managed for me. All I have to do is return the important Sales calls first. This is the best business decision I ever made. Removed all the noise and disruption in my business..we are all way more productive. It’s a service worth trialing in your business.